I thought today’s accessory post would be suited to a bit more glamour, before the Met ball starts... Beau Diamond has certainly got the glamour and heritage. Originally the start of this Jeweller’s career was by his father who worked within the jeweller trade. Since that Jamie has followed, in his fathers foot steps by being an apprentice Diamond setter within his father’s jewellery label. His wife and he were blessed with a baby girl named Beau, which inspired Jamie a great deal, along with the fact that Jamie has been working with diamonds for over 25 years he named and founded his own jewellery label after his daughter. Beau Diamond compliments the unique elegance of the designs. As Jamie’s jewellery label has developed, his concentration on his ideas has grown. 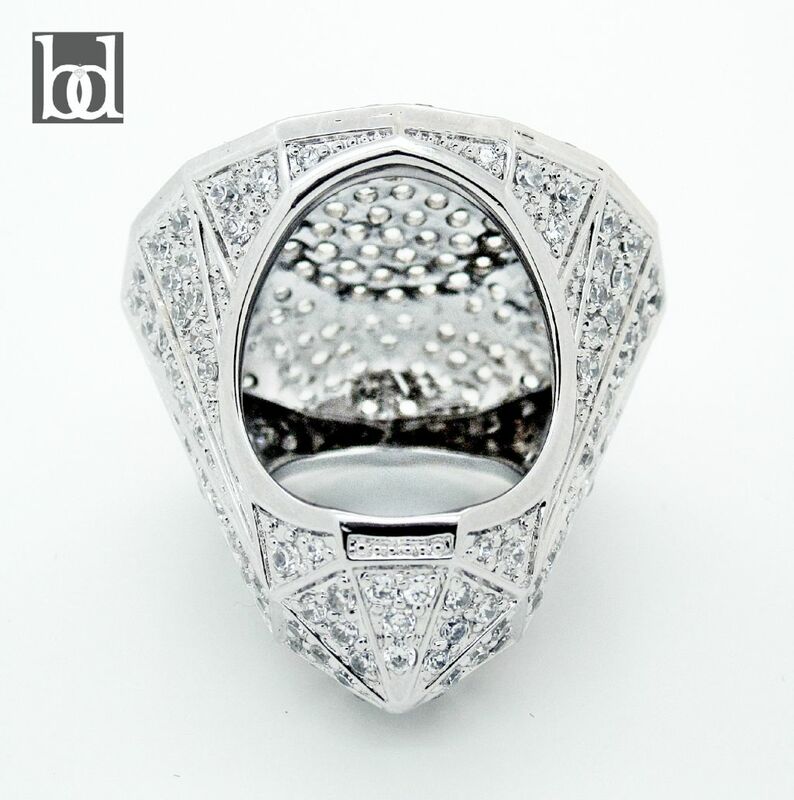 Jamie’s intentions are to incorporate as accurately as possible, the many legendary diamond shapes and cuts into his designs. He wanted also would like Beau Diamond to be the founder of gemstones shapes. For the Queen’s Diamond Jubilee Jamie has created a diamond shape. Jamie wanted to create a one off stunning showpiece in celebration of this historical occasion. 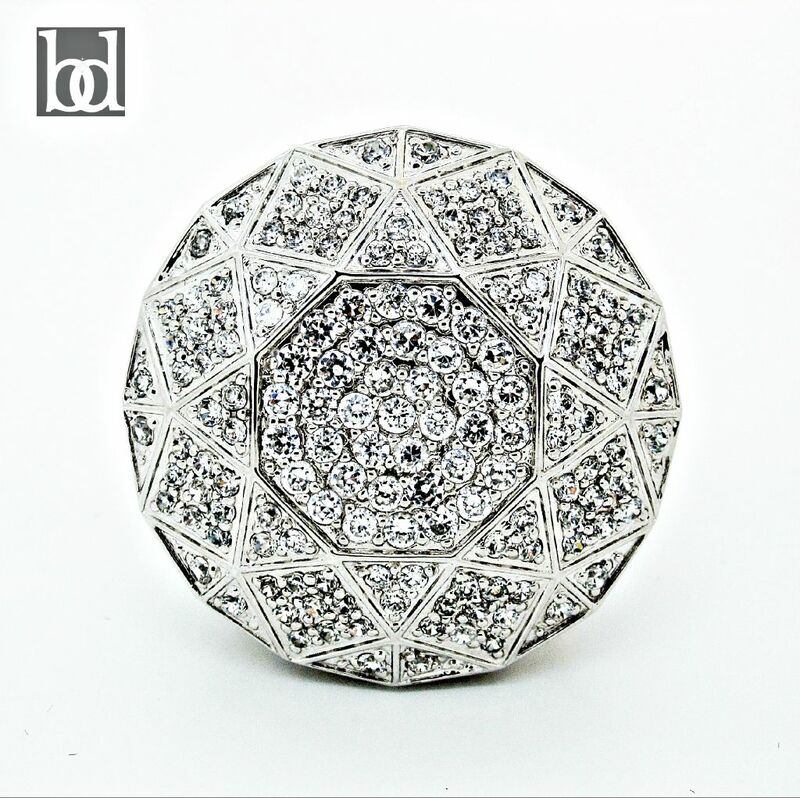 What better to mark Her Majesty’s Diamond jubilee, than a complete diamond shaped ring!